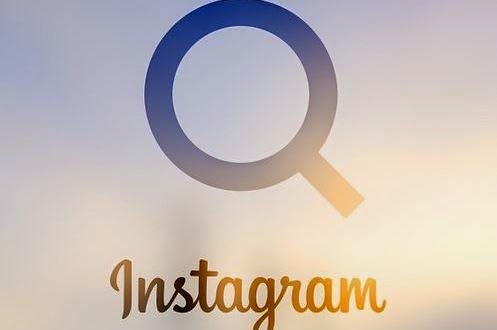 Despite the huge number of users "Anstagram" This does not reflect the extent of satisfaction, despite that "Anstagram" had previously provided a viewing platform fantastic pictures, but there are a lot of adjustments was lacking. Today has been declared "Anstagram" announced the launch of the new update to be applied, and the most prominent of these amendments is to add the "amendment" property edit comments on the pictures and writing descriptions, as well as to facilitate the task of searching for friends, and change the shape of the icon "discovered" or explore where it became the form magnifying glass, if the user pressed down, it opens a page that contains Tbooiben, one for photos and one for people, with the former to keep a form to display the images. As has been the amendment to the option of returning back in order to carry out the user corrects spelling mistakes by pressing the "Edit" edit within the existing property, which adjoins the image.